Living in the tropics has its benefits for the skin, but our weather is also often the same reason why we need to moisturize frequently. After all, dry skin occurs on ALL skin types. Does your skin feel parched and almost painful? It's probably because it's seriously lacking in moisture. This usually happens during the summer months, when the temperatures are way too high, or when you travel to cold destinations abroad. The solution? Simply smoothing on a moisturizing and nourishing lotion (best done after you step out of the shower!) will nurse your skin to top condition. Naturally, being exposed to the sun—you can blame your morning commute!—can cause the skin to lose moisture, leaving it looking dull. Keep your skin bright by making sure your trusty body lotion is within reach, applying it twice a day. Tip: Pack a travel-sized lotion in your daily bag so you can reapply easily, especially if your office gets really cold! Don't forget to also drink as much water as you can. Did you know that extreme skin dryness puts you at risk of eczema? This can make skin very itchy and can also cause rashes. In certain cases, the skin becomes sore and also stings when touched. Yikes. Skin allergies can trigger the occurrence of dry patches to appear on the skin, usually resulting in red and flaky skin. Adding to that, extensive peeling may cause skin discoloration. Prevent this by making it a habit to moisturize skin in order to keep it looking bright and smooth. 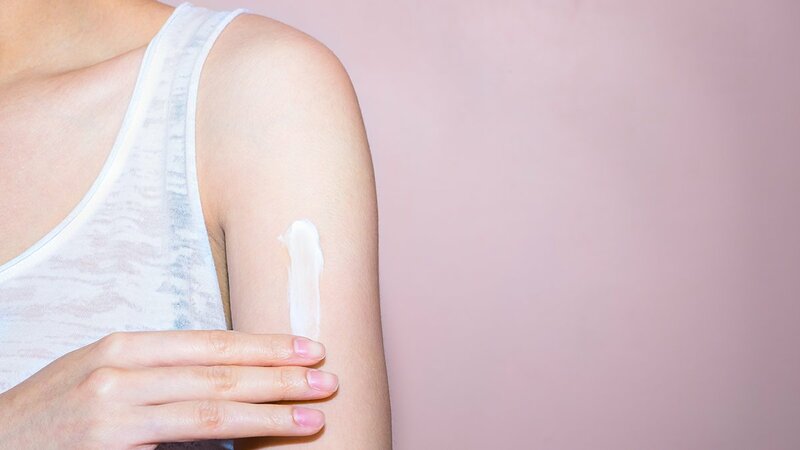 If you're the type of girl who's concerned about keeping your skin bright, soft, and smooth, then the Cosmo-approved SkinWhite body lotion is for you. 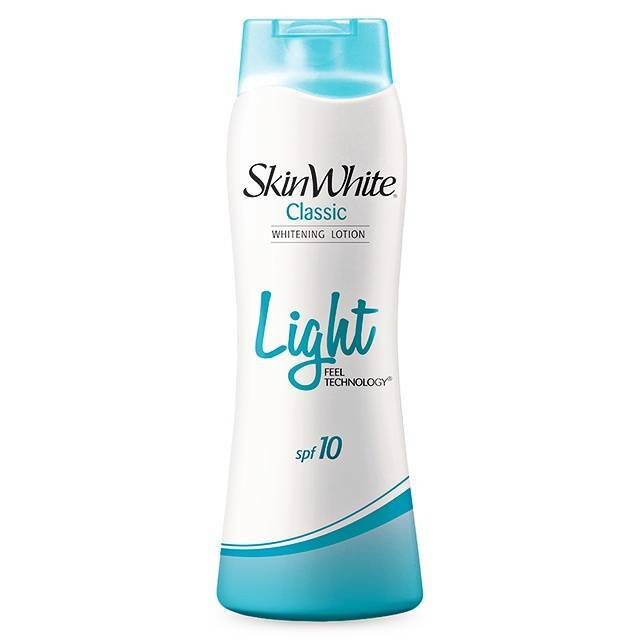 With the SkinWhite Classic's Light Feel Technology, you can brighten yet bring moisture back to your skin without the uncomfortable stickiness you get after putting on lotion. If you find that hard to believe, all you have to do is put it on and see for yourself. Learn more about SkinWhite on their Facebook page.